Jason Lynch: A Venterra Success Story! Jason Lynch has been with Venterra since May 2012 and was promoted to Assistant Maintenance Manager at The Landings of Brentwood in January of 2014. 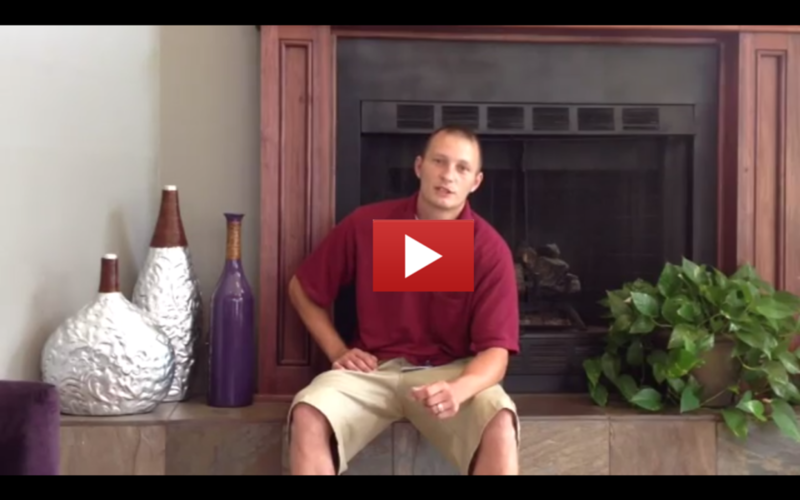 He shares with us what he loves about Venterra!